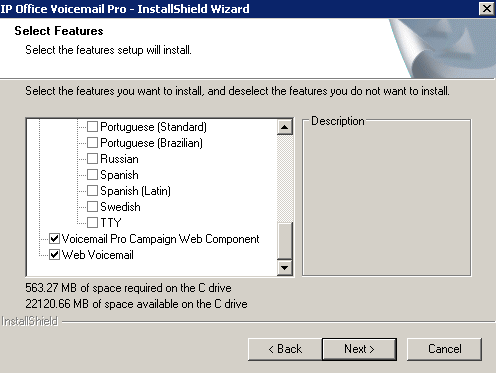 If you do not have it installed and/or cannot see the “Web Voicemail” option, follow this procedure. You will want to backup your VM Pro install before attempting the following. Install Web Server Microsoft IIS role (if it is not). 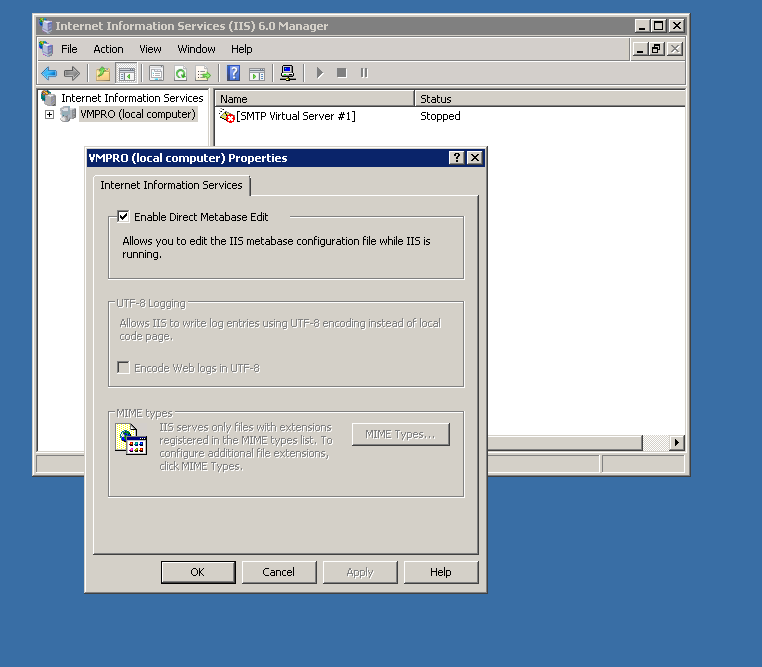 Install the IIS6 Management Compatibility Role. Also, install the ASP.NET Role or the Avaya Install will not complete properly (this was left out of some Avaya lit). Install the SMTP Feature. This is needed to connect to the IIS 7 through IIS6 Management Compatibility. Connect to the VM Pro server via SMTP. Now, reinstall Voicemail PRO performing a “CUSTOM” installation. You should have the “Web Voicemail” option to select now. Once the Voicemail Pro installation is complete and running you are ready to reinstall the One-X. Set the IM Presence Server to your FQDN for the portal server. Configuration > IM/Prsence. XMPP Domain Name is a unique fully qualified Domain Name. The System Administrator is responsible for this website's functions. Content provided under the System Administrator's role is provided by various Subject Matter Experts and external sources. If you have questions regarding the content, please contact your Customer Service Representative.